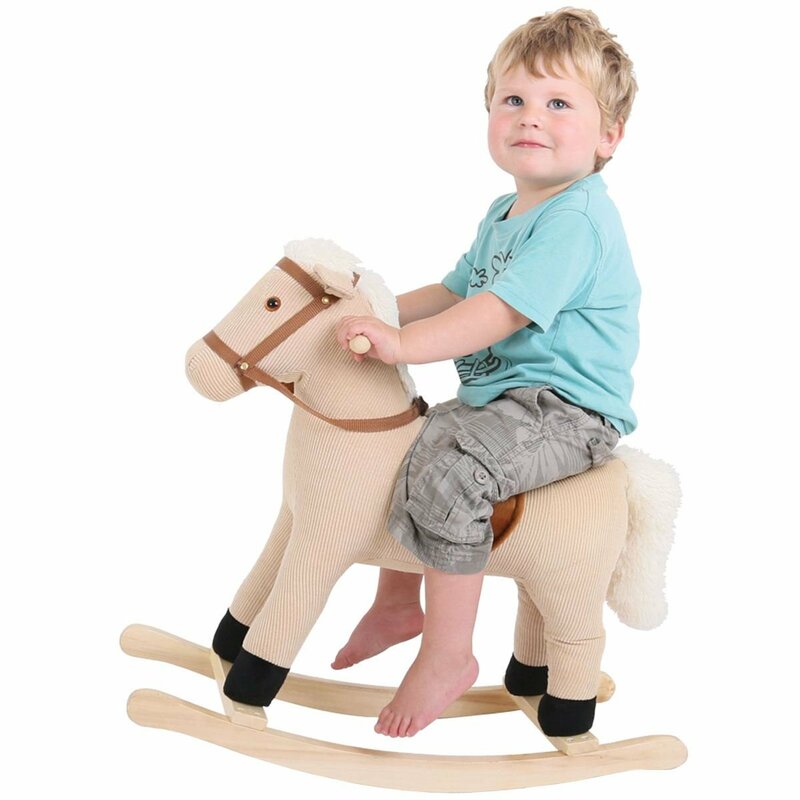 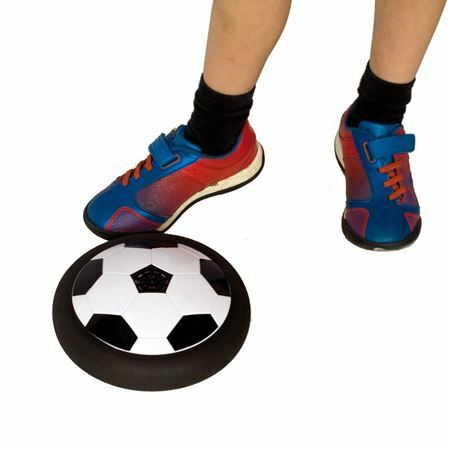 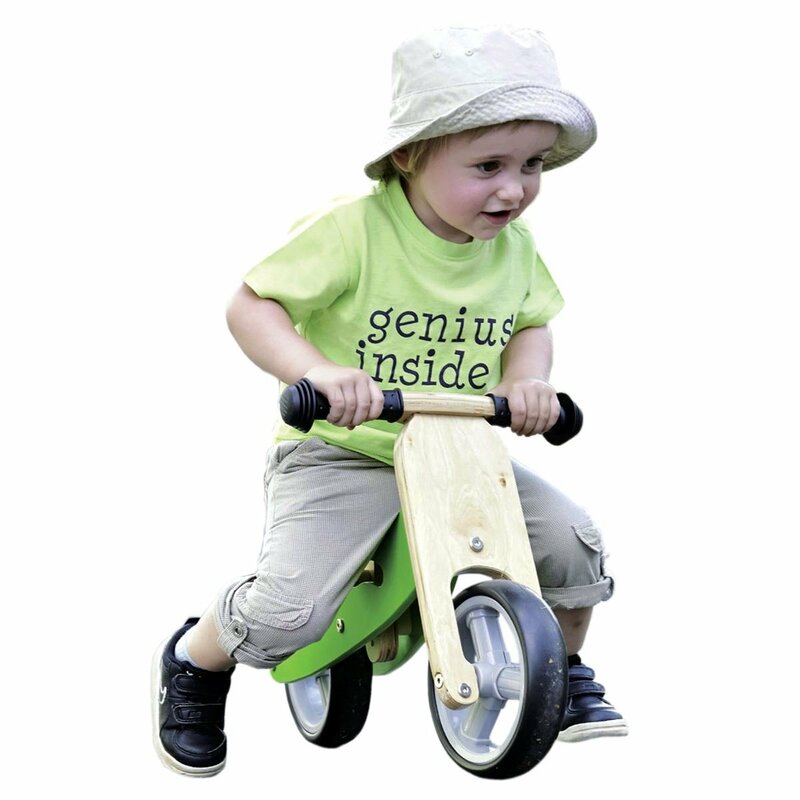 Get sporty with an innovative hovering disk for indoor or outdoor play. Amazing hovering disk is brilliant for indoor or outdoor play. 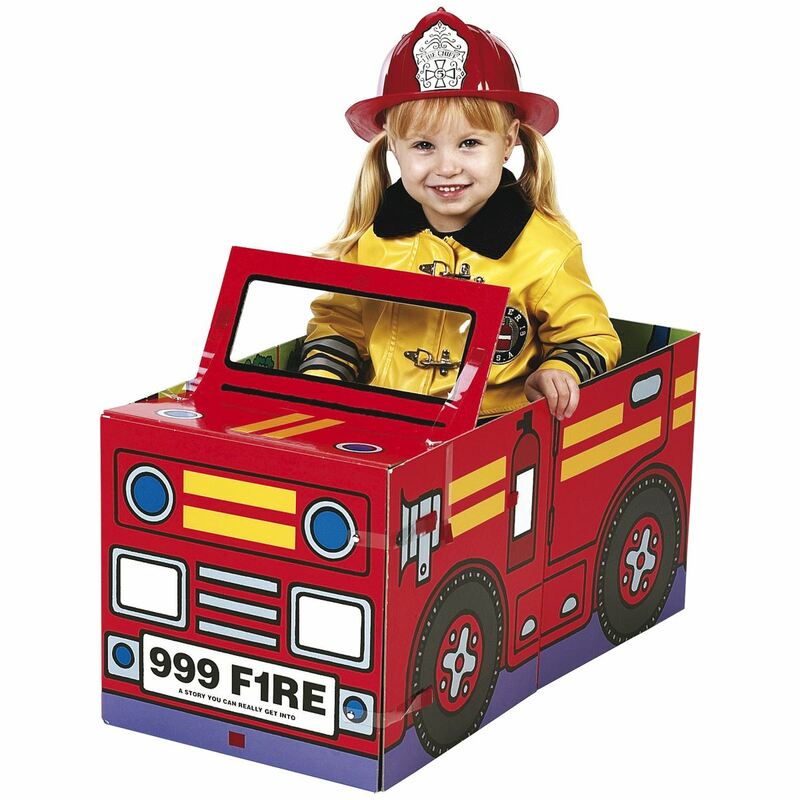 Any nearly smooth surface can be turned into a sport court and the protective bumper means it rebounds off walls and other objects. 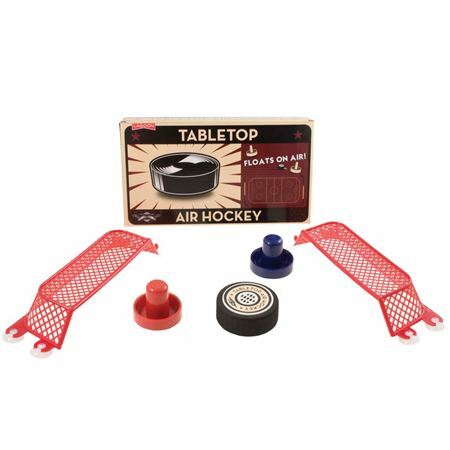 Kick it, play hockey with it or use it with a few empty bottles to bowl with it! 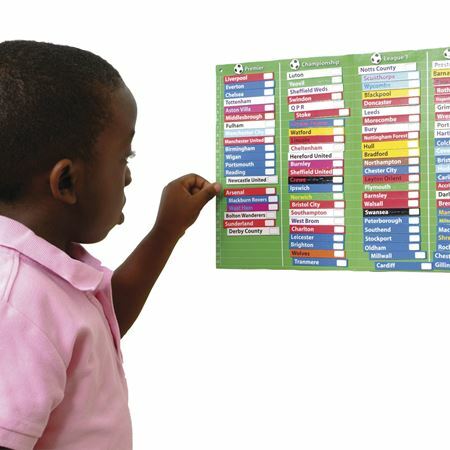 A magnetic table to keep track of 92 teams in the top 4 leagues. 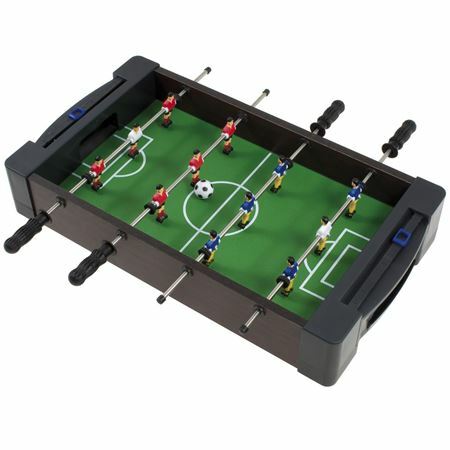 Time for a game of football with this brilliant value table football set.